I like the idea of replaceable fans that help keep the unit cool. 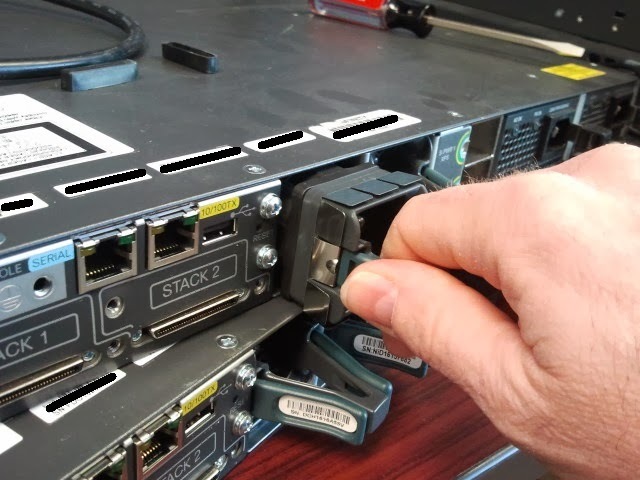 The Cisco 3750X does have this, and I think its a excellent idea. Ive seen a lot of fans go bad in units, and its a shame to replace the whole unit because of a fan, if you do an RMA. Now, you can just replace the fan when it goes bad. I like it.